In this post about Sensory processing Disorder I'm going to share some tips, advice and strategies that we've found very successful. These wont be successful for everyone and you may need to tweak them to suit your child's needs. But if they do work they can be very effective. In fact when we transformed my daughters bedroom into a sensory room it took her a year to start using the space under her bed. Mainly because she doesn't like being on her own but slowly she is using it when stressed and thats a massive achievement. Having a Sensory diet that you use consistently can really help manage your child's sensitivities. It can give your child a better understanding of their own needs, and help them to realise when they may need to use these strategies themselves creating some understanding and independence when they aren't with you. However please remember, that this advice is based on my own personal experiences with a child who suffers with SPD, I am in no way a professional with qualifications, i am only a professional of my own child's needs. If this is the first SPD post of mine that you have seen, I also have another two posts that would most probably be quite helpful for you to read - The first one called Confused about Sensory Processing Disorder and the second one is My Daughter and Sensory Processing Disorder. 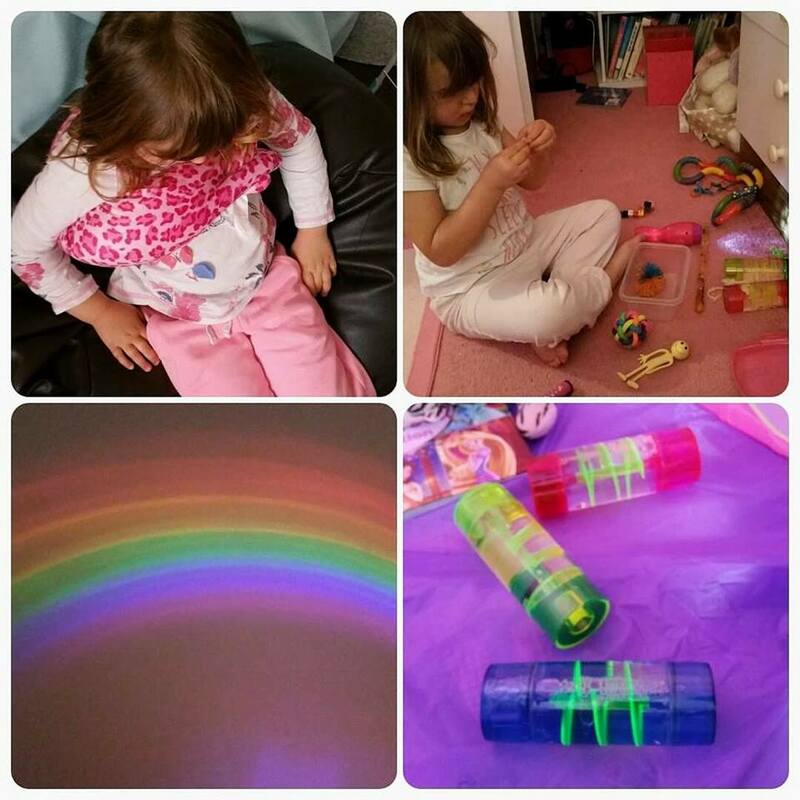 I have also written my Top Ten Sensory toys for the home. But once she had reached that peak the only sensible thing to do is abandon ship. This didn't stop the inevitable though, once a child who suffers with SPD has an overload of information into their brain its very difficult to contain the outburst. They have to release it, it may be possible to delay it by using techniques that suit your child like i do with mine, for example we started taking play dough out with us in the shopping trolley, she would get her "Treat" of play dough and it would take about 5-10 of pressure out of the situation but you have to constantly distract and revise these techniques for them to continue to work. Once we knew about Sensory processing disorder we really started taking note of her difficulties and bringing supplies with us, an emergency bag if you like, of things to keep her calm, fiddle toys, chew toys and ear defenders. I would only ever pop into a shop to grab a few things, slowly building her tolerance levels up using these distractions. It helped to give her a list of things to find - Preferably the heavy things, allowing her to push the trolley and take control of the situation. But ultimately because i was distracting her she could have exploded at any point and we were well aware of the signs. So we knew when we had to leave a place, we started knowing which restaurants to go to, and ask them to seat us at a window corner table with some privacy, its not that clear cut all the time though, sometimes your own brain ignores these signals, pushing the limits and it will inevitably end in uncontrollable meltdowns, for us these meltdowns include, violence to other people or objects or places and even self injurious behaviours. In school she was really struggling, they didn't understand her. She never showed any symptoms of anything in ordinary ways, she would always bottle things up. She would keep it locked inside of her to such an extent that she 'appeared normal' This was very frustrating for me because unless a professional was highly experienced they never noticed the subtle signs that she showed. She was defined as naughty and defiant. I'm going to give reference to a post i wrote recently called "why i describe my daughter as a coke bottle' because it will explain about this in a very clear way. "she's making noises on purpose because she knows that we will make her leave"
My request was that once she had been allowed out of there for a few weeks, re introduce assemblies slowly, let her sit on a chair next to an adult and give her blu - tac. Slowly but surely within 6 months she was able to sit through a whole assembly. This was massive progress which made me so happy. 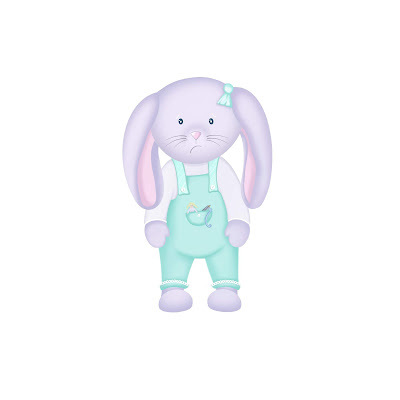 On the weekends there was no let up, her sensory sensitivities were severely heightened for some reason. She couldn't tolerate anyone or anything. Her and her brother had to be in separate rooms, and it was only me that could communicate with her verbally as she would not engage with anyone. We transformed her bedroom from a toddlers room, into a very special place filled with aids and tools, to help her when things get a bit too much. She has a hanging swing, a bed which has space underneath for her sleeping bag, weighted blanket and bean bag with fiddly zips, poppers and buttons on. 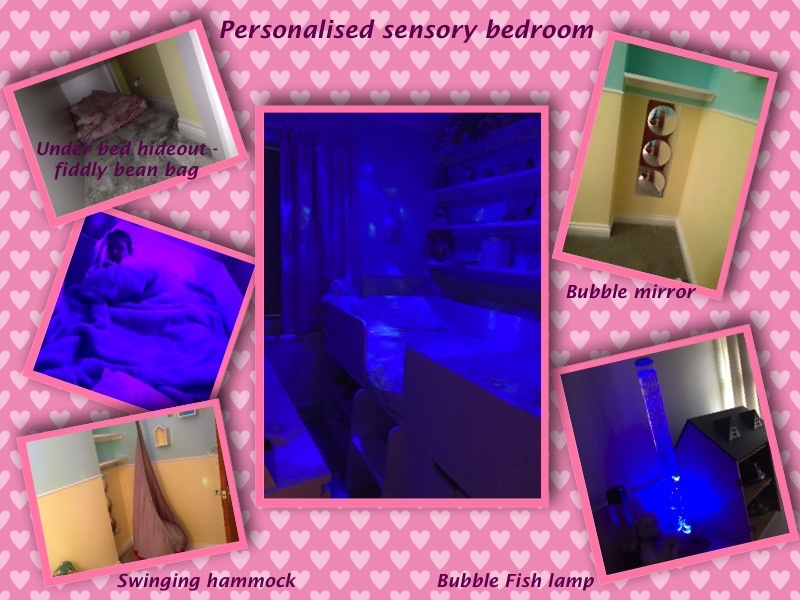 Sensory lights for her to use at will and bubble mirror on the wall. She would love to clean the windows, and we have patio doors in the kitchen so we would spray them and give her loads of kitchen roll or a tea towel to wipe them clean, providing heavy resistance feedback for the proprioception system. It would take a lot of energy to do this and the stretching and wiping with force to clean would help to keep her focused for a while, and was obviously great for me as i had sparkling clean windows every weekend. We bought some peanut physio-therapy balls that they could roll on and do exercises on and watch the TV whilst using them. These proved to be a massive hit. We had special exercises that we do with her, her dad stretches her legs, and arms and does carpet exercises with her which she absolutely loves doing, She even asks to do them now which is a massive improvement because it means it helps her and she understands this. Another great exercise for 10-20 minutes intermittently if your child can tolerate it is to put a music channel on the TV, music that they enjoy really loud (As loud as they can tolerate it) and tell them to dance or run on the spot as fast as they can. Play a really fast paced Simon Says game - With no losers because we all know how that turns out - and then when the 15 minutes is over we play sleeping lions. So we give them a massive burst of energy and then cool them off by a complete relaxation period. Then try and watch a short film. Please let me know how this one goes if you attempt it. Another technique we have is to give her a little cup of water and a paintbrush and she spends lots of time painting our patio slabs in the garden. Keeps her occupied and focuses on fine motor skills. 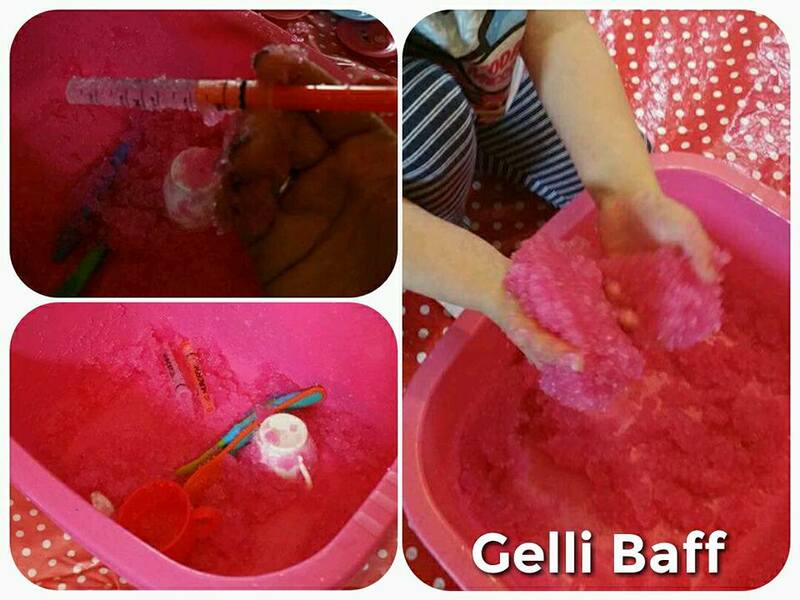 If your child blows bubbles a lot, or spits, or blows raspberries and dribbles, then a really effective way of re-directing this behaviour is to give then a cup filled with half water and a straw and ask them to blow into it, making bubbles in the water, this will provide the feedback that they get from spitting, or dribbling and you can turn a negative behaviour into something positive. In school, My daughter is always the teachers helper, she liked to carry things for the teacher, hand books out, stack the chairs and help move the tables. This is an exercise that can be incorporated into any child's daily sensory diet. Carrying heavy things, or pushing heavy tables, helping set up the P.E equipment can all contribute to helping feed that sensory input in an inclusive way. Having a safe space in the school and home, a dark den, or sensory tent filled with sensory toys of choice can help calm a child who has been overstimulated. The trick is to not wait until the child is overwhelmed before using it because more than likely they'll be too far past accepting whats on offer. Instead if you can incorporate it into their daily routine and have this accessible at all times so the child knows that he/she can use at will and during set times then it can help massively with overstimulation. These are all techniques that have been tried and tested and proved successful. They wont be successful 100% of the time. So if you're trying them and aren't making any progress then please don't give up. Be consistent, but allow the child to lead you, try not to push things on them, instead have them on offer, introduce them slowly, around the house and classroom, and keep changing things around. If its not working then try a different time, or way or with others too so that the child can see that everyone is included. For example, if you have a child who is 8, 9, 10? and they are aware of being different, then allow them a special friend to share their treat time. These techniques can used as rewards but it is very important that they aren't used as sanctions. Don't take away their sensory aids if they haven't been behaving appropriately. First and foremost they are being used for a reason and that is to lessen the stress and anxiety a child feels when overwhelmed. Not because they are being good! My Lovely freind Nicki Perrins from Sensory Sensitive Mummy has kindly provided me with some beautiful pictures of her gorgeous daughter using her aids around the house. Some of which i didn't even know about. I find it great connecting with others that have children with Sensory issues because theres so much to learn from each other. Thank you so much for reading, if you have gotten this far. 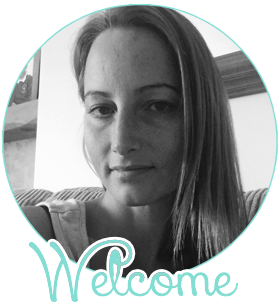 Remember to go and check the rest of my sensory posts out, which are linked at the top of this page.